TMA Bark produces and supplies sustainable biofilter options for waste and other processing facilities. 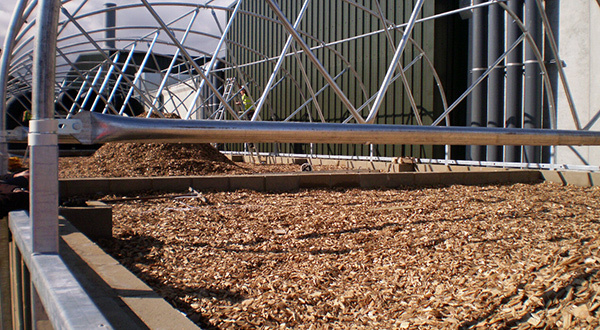 TMA Bark produce two grades of woodchips specifically for use in biofilter systems for waste and other processing facilities that require odour control air filtration. TMA Bark woodchips are produced from locally sourced FSC certified renewable timber and do not contain any metal, stones, raw bark, green or waste wood materials. The clean timber is shredded and screened to the required sizes.